Manufacturer of shade houses and hot houses selling direct to the public via internet. Massive growth potential! First time offered by exclusive brokers: words are hard to find to describe the enormous opportunity that lies within this already successful business. 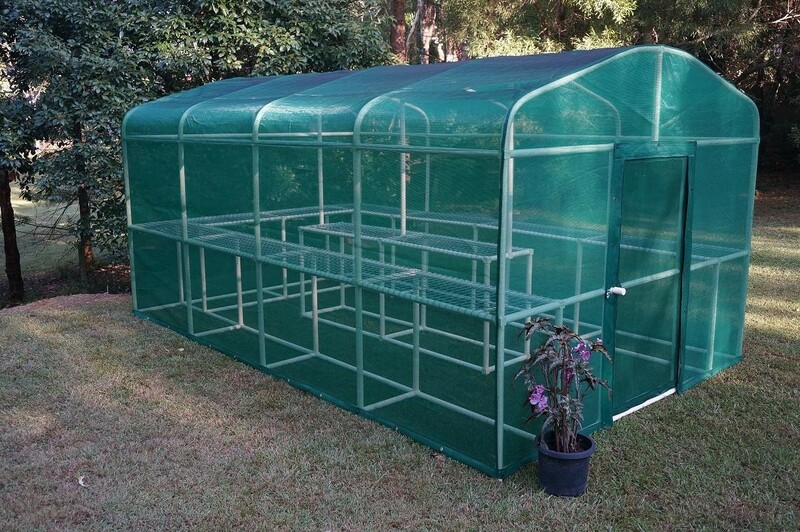 The business manufactures high quality UV resistant Shade Houses, Hot Houses/Green Houses and shelving systems. 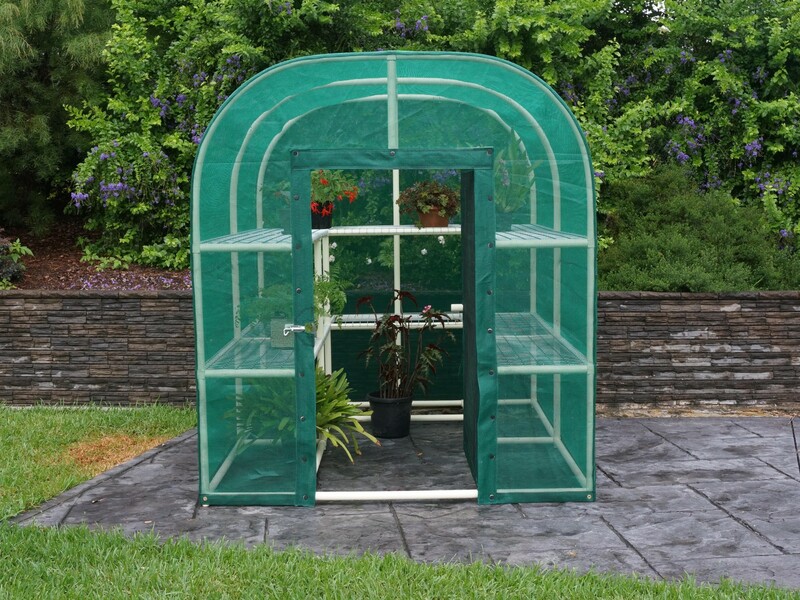 There is always a need for plant protection from the harsh Australian sun and winter protection in those areas that suffer from frost and the colder conditions. Orchid growers are a very keen group both the large commercial growers and the backyard growers. There is also growth in the industry for those people who want to grow their own vegetables. The model is currently a franchise system with franchisees in NSW, Victoria and up until recently Queensland (health issues forced the closure of this franchise.) The NSW and Victorian franchisees together own the franchise system so the options are for an incoming buyer to operate the business without franchisees taking advantage of the web-based selling model. Alternatively, the franchise model including systems, I.P. etc. is ready to go and all of Australia is your target market. The manufacturing process is simple and would easily be run from a large shed, (although the vendor’s premises are available if required.) At current sales volume, there is little need for employees, commercial premises etc.